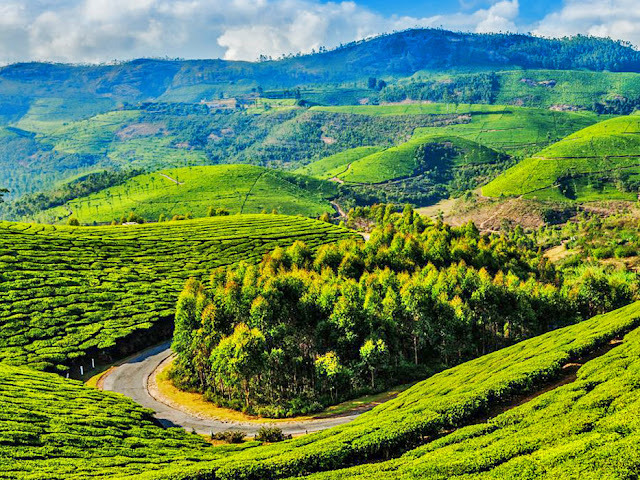 Kodaikanal- One of the finest hill stations, Kodaikanal is situated amidst the Western Ghats and boasts of scenic atmosphere throughout the year. Kodai Lake is the center point of the city while the two lakes namely, Chettiar and Bryant Lake are a must for people seeking flora and peace. Green Valley View is another good attraction that further leads you to the Wax Museum. 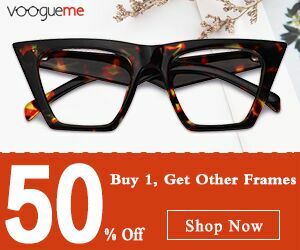 Pine forests allow you to be surrounded by beautiful nature. 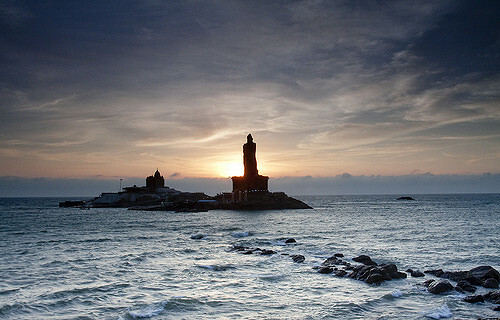 Kanyakumari- At the southernmost tip of the country’s mainland, Kanyakumari encompasses amazing geographical spots and intricately built temples that can make anyone experience awe of their lifetime. Beautiful beaches like Sothavilai beach and Sanguthurai beach; stunning waterfalls like Courtallam falls and Thirparappu falls are a must visit. Vivekananda Memorial is amongst many well built places to go to, while Padmanabhapuram Palace introduces one to grandeur and history. Yercaud- Finding its place with Shevaroy hills in the Eastern Ghats, perched in the company of trees and lakes, Yercaud is also known as the jewel of the south. A better place for your budget, Yercaud is naturally a moderate-tempered destination, with plenty of houses made of wood that overlook the lovely gardens. Yercaud lake is one of the prime attractions. Pagoda point or the Pyramid point and Lady’s seat are definitely to be included in the list! Yelagiri- Another hill station, it is a cluster of 14 hamlets which open to a panoramic and spectacular view of mountainous landscapes that completely break off from noise and disturbances. A perfect retreat for any traveler, Punganoor lake offers chance to pedal and row boats manually while admiring the beauty around. 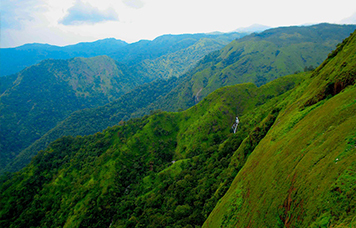 While Paragliding invites many souls, Swamimalai boasts a captivating 1 hour trek from Yelagiri. 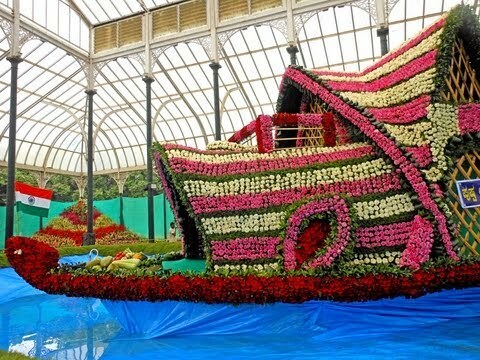 Ooty – Short for Ootacamund, Ooty is an unparalleled place to unwind the soul and body through its beautiful natural set up and Sterling resort, which offers you exactly that piece of lavish vacation that you dreamt of. Ooty Lake, located in the Nilgiris district, embraces beautiful tranquility while Doddabetta stands high in the same district mixing the emotions of a traveler quite perfectly. Nilgiri Mountain Railway is a must see along with the Krishna’s butterball and the Stone house, the very first bungalow in Ooty. Other attractions are Emerald and Avalanche Lake, Mukurthi National Park and the Golf Course. 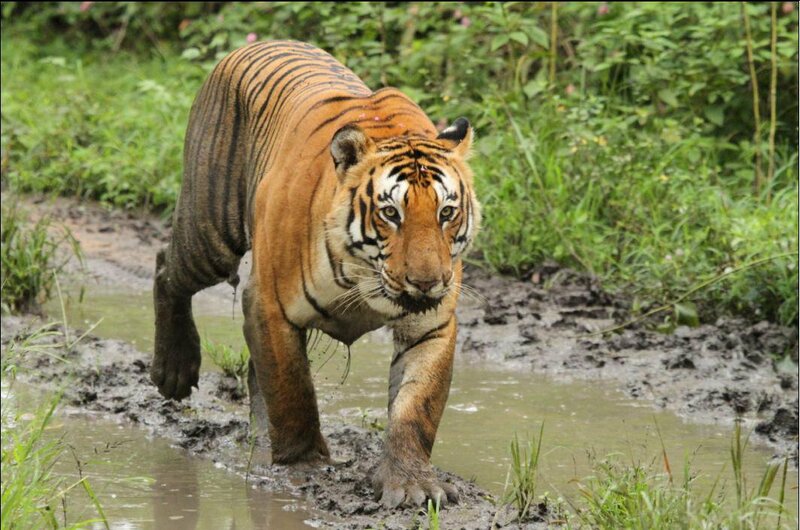 Mudumalai- While here, do visit the wildlife sanctuary and enjoy an expansive stretch of deciduous forest on your way. Elephants are a major part of this place along with many other faunas such as Indian Bison, Nilgiri langurs and macaques, jackals, hyenas, sloth bears, tigers and leopards to add in the list. Get around the Needle rock view point and frog hill view point to behold picturesque views. Take your feet to Chandanamalai temple, spices gardens and Genepool garden to take pleasure in other travel spots too. Coonoor- Famous for Nilgiri tea production, it is one of the three nilgiri hill stations which is a favorite among hikers and trekkers who come here. 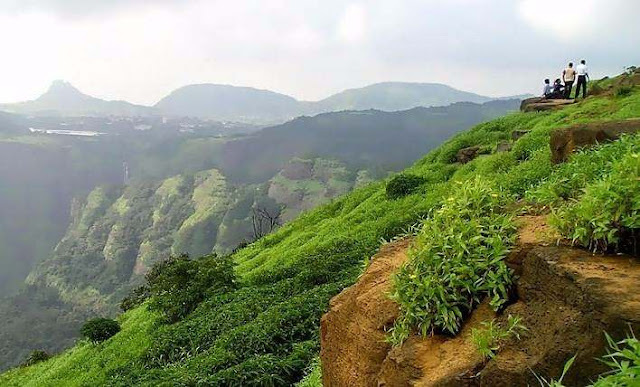 Mainly it is famous for tea gardens, falls and historic forts to elevate the interest of visitors. Chennai – Exploring Chennai is a beauty bonus to a traveler with an eclectic mix of places of all kinds such as beaches, forts, museums, cathedrals, temples, maths and what not. 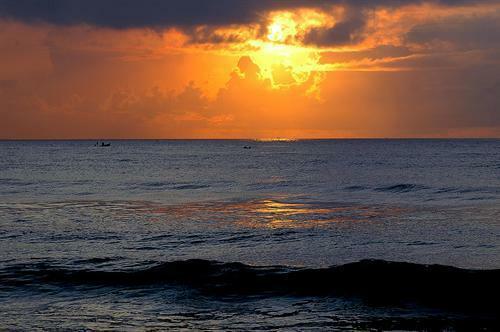 Don’t forget to take a morning and evening stroll at marina beach. Kuttrallum- Karayar Dam & Falls is a jewel to this location as are the main falls and is nearby entrance to the city. 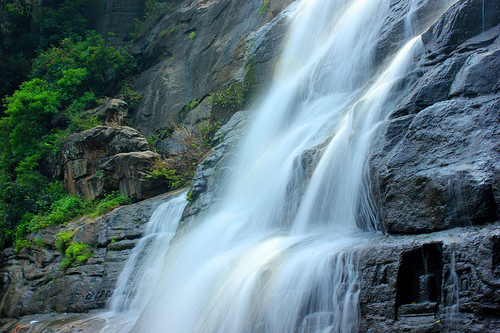 Kutraleeshwarar temple is close to the Main falls and it will be nothing false to say that Kuttrallum is a hub of lovely waterfalls to provide calm and unwinding experience from the daily city life. 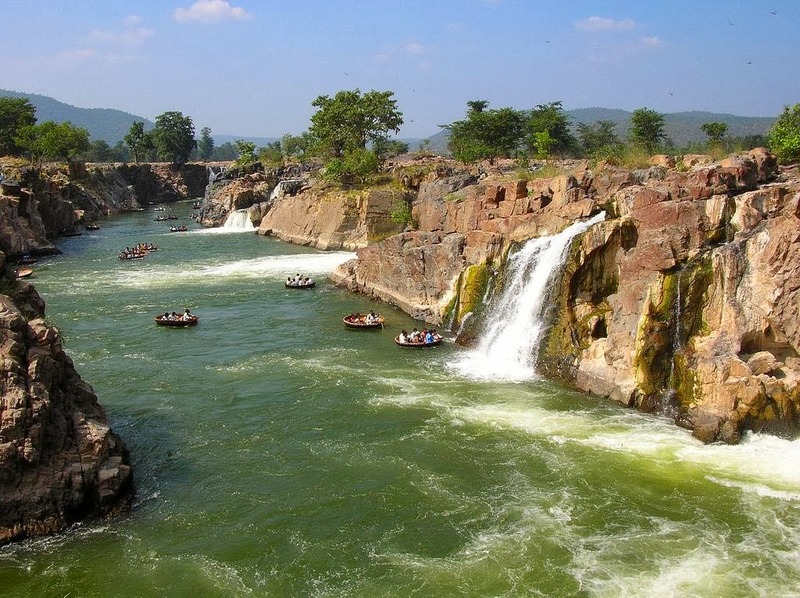 Hogenakkal- Located on the river Cauvery, you can enjoy the expansive water stream and boat through in peace while admiring the view of falls. Getting thrill by the trek along the Melagiri hills is recommended to appreciate and relish in the sights and heights you might conquer. Summer vacations are nearing and people are in search of suitable destinations, season, itinerary and every little detail such as maintaining the budget which starts with fetching cheap tickets for a location. Places are numerous but a right pick is required to revive and regain the strength for after-vacation phase. 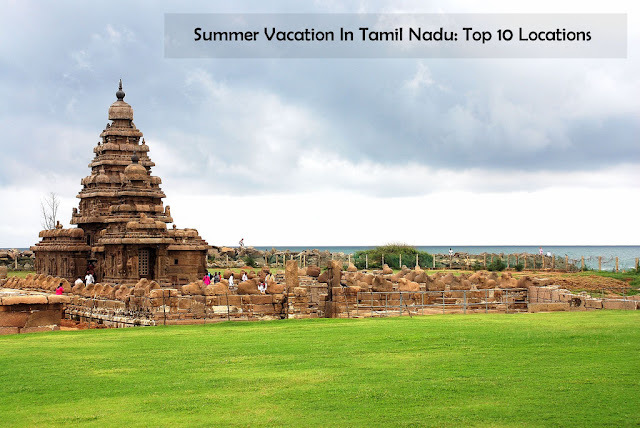 We listed down our top 10 picks of vacation spots in Tamil Nadu for the summer holidays, so go on and pick one or all for yourself!